Andreas Gursky marks the beginning of the Hayward Gallery’s 50th anniversary this year with a major retrospective of his work. 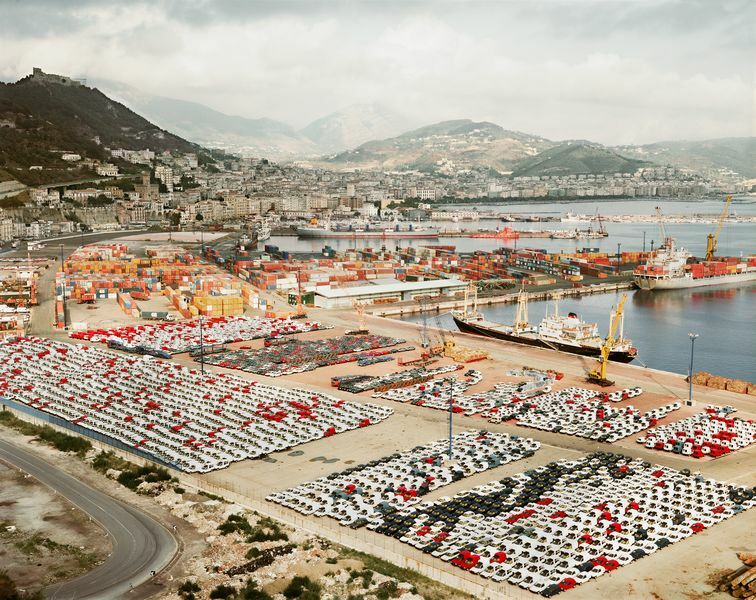 Featuring his large-scale, acclaimed photography the spectacular exhibition captures the scenes and stresses of contemporary life and the global economy. Often taken from a high vantage point, these images make use of a ‘democratic’ perspective that gives equal importance to all elements of his highly detailed scenes. Featuring 60 pieces of the artists work, from the early 1980s to date, iconic images such as Paris, Montparnasse (1993) and Rhine II (1999, remastered 2015) are all present. From now to 22 April 2016 at Hayward Gallery, Southbank Centre, Belvedere Road, London SE1 8XX. From £16 - book online.